Height finder of the states of the former Warsaw Pact. 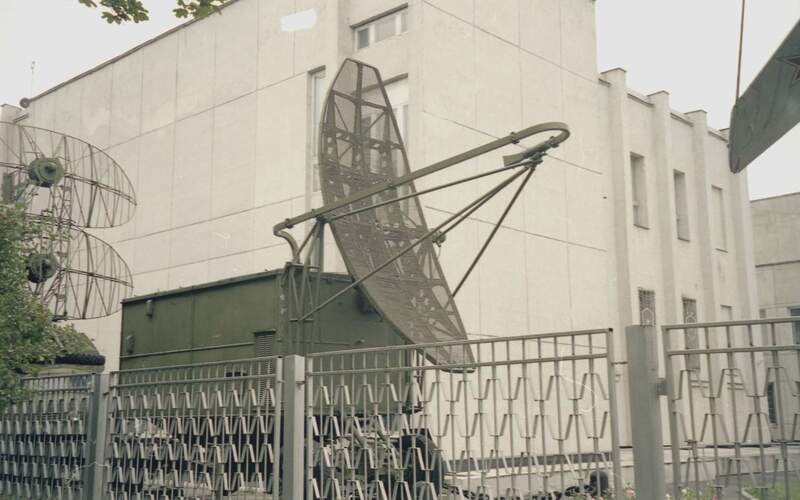 since about 1960/61, used for example in the radar control and reporting sites Rohlsdorf and Putgarten (island of Rügen, Eastern Germany). 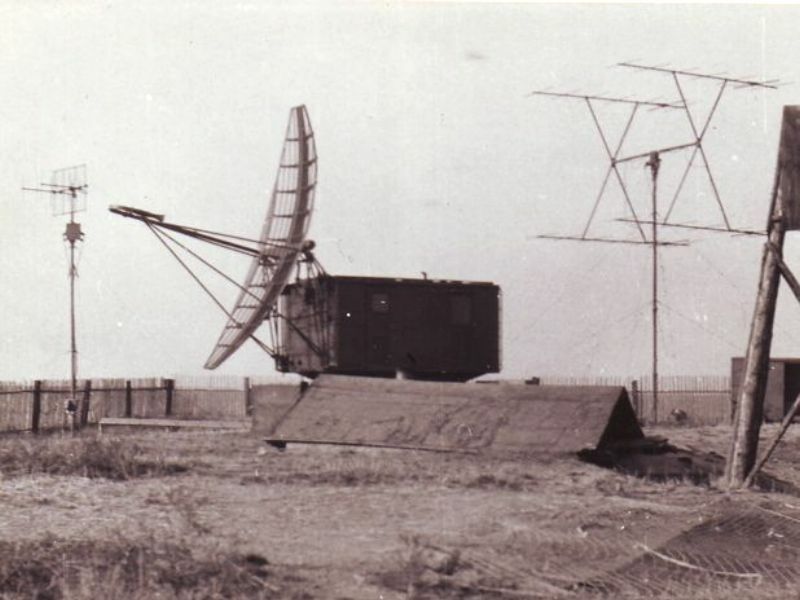 From about 1963/64, readiness to repair this heigtfinder into the Funkmesswerkstatt 33 (radar workshop 33) in Trollenhagen, Western-Pommerania. Probably in use until 1975. Replaced by PRV-11 “Side Net”.